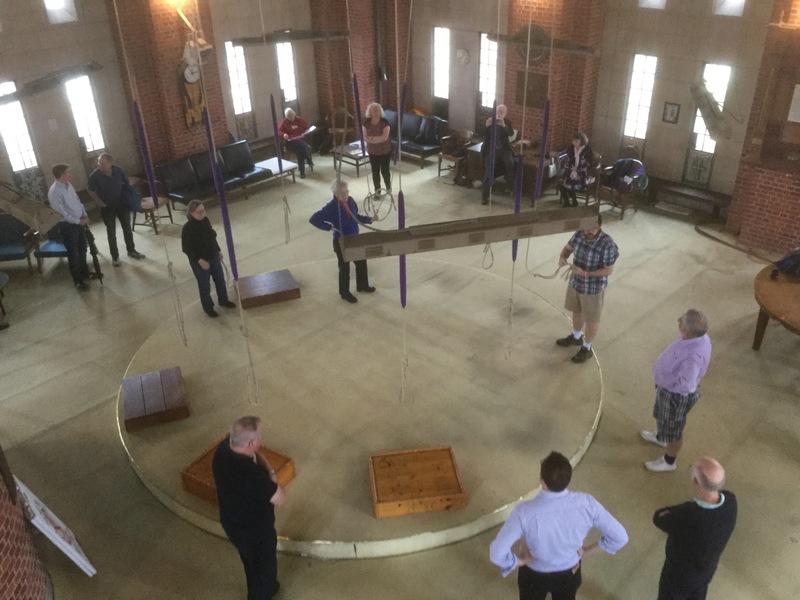 Debating/ringing chamber in Washington, deciding what to ring for the QP. This photo is attached to the performance 1299 Stedman Caters. First submitted Monday, 30 October 2017 at 11:38:05 by Nicholas Wilkins.